As I’ve grown older, I have really begun to like the skin I’m in. Actually, love it!! 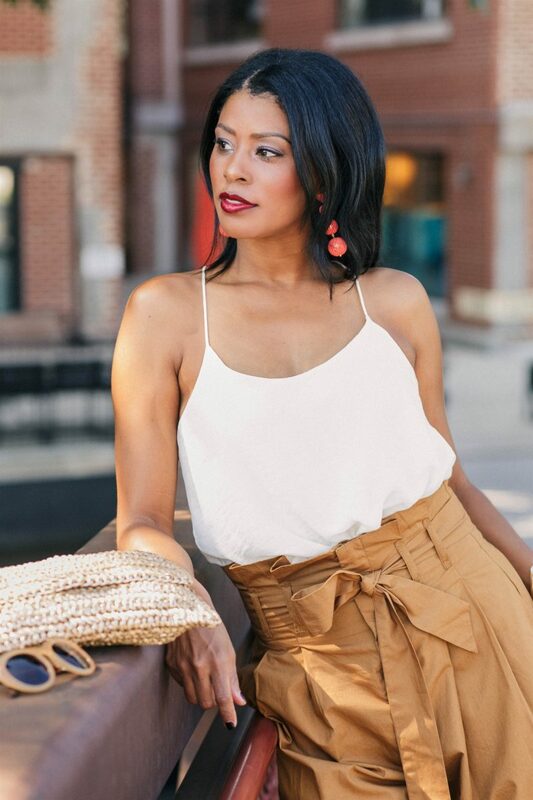 The two top things I focus on as a woman and lover of feminine style are my shoulders and my waist. For me, those are the epitome of beauty, grace and feminine form/style. 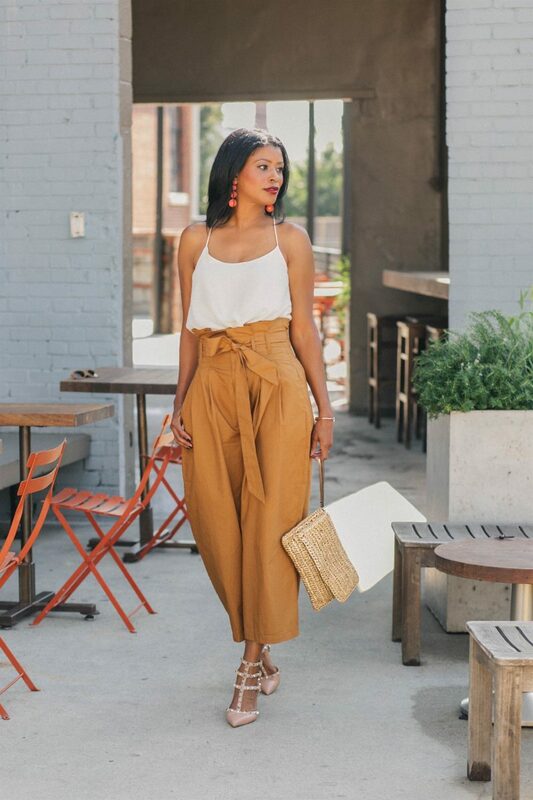 So when it comes to clothing, especially in the summer, I go straight for pieces that highlight those areas. 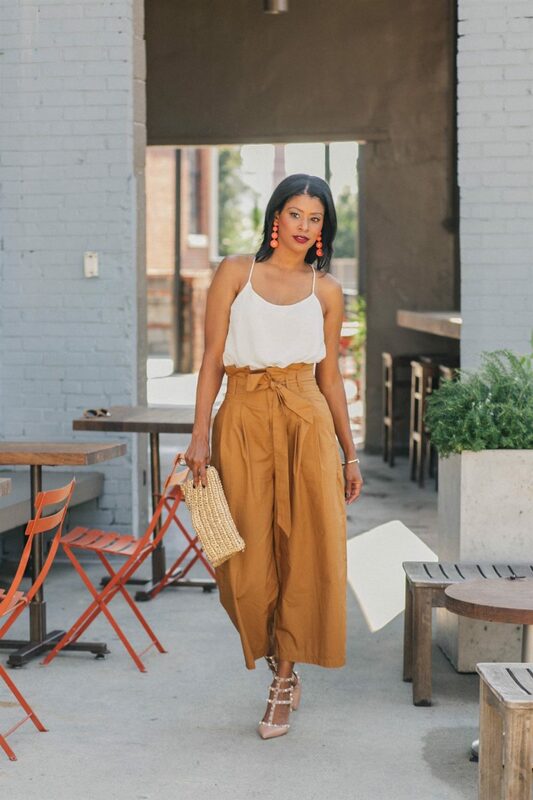 I’m pretty sure you’ve witnessed my obsession with off-the-shoulder tops, well the OFS has some serious competition: the paper bag pant (PBP), which also comes in shorts and skirts. 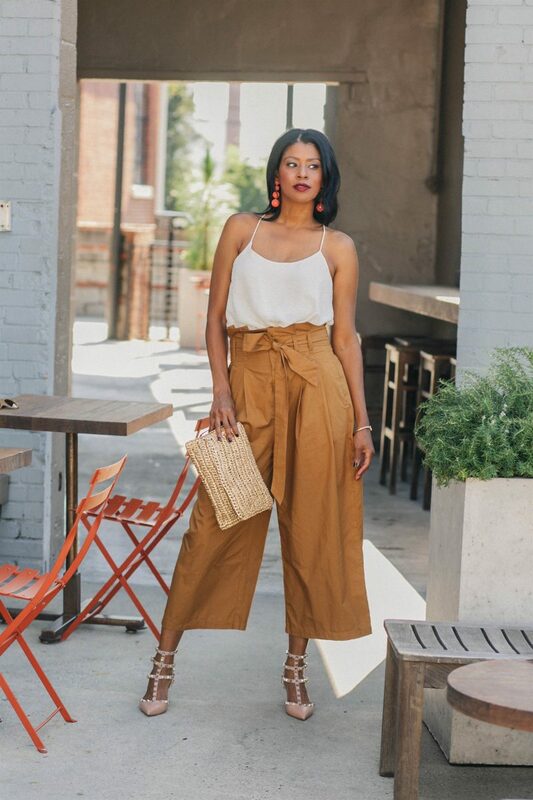 They’re cool, they’re chic, they’re comfortable, they’re stylish, they cinche the waist to give the appearance of a smaller waistline all the while elongating the legs… That’s a lot for a pair of pants, right? Really, all you have to do is put them on, tie the bow and Voila!! Don’t worry about size, height or fit because this silhouette is sure to make all shapes and sizes look and feel gorgeous!! 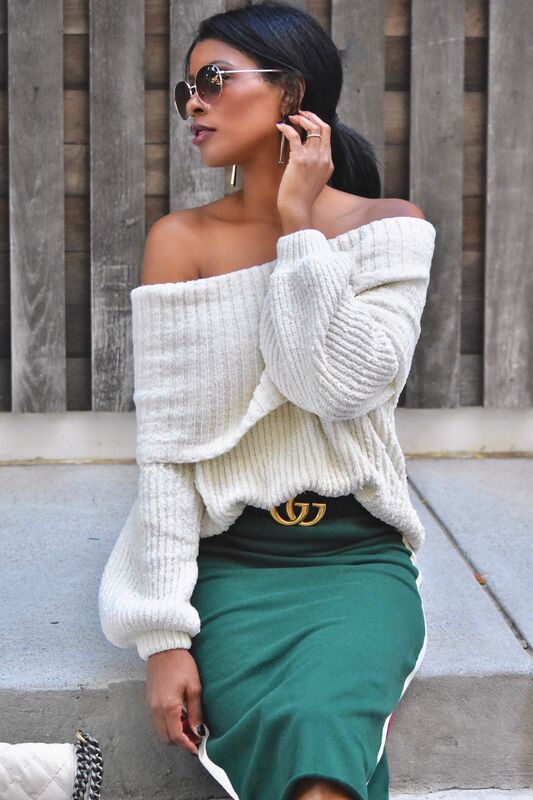 It’s the way they pull in the waist but add volume to the top and bottom that is key. This highlights the smallest part of the body and showcases those areas we want showcased, serving major hour glass appeal. 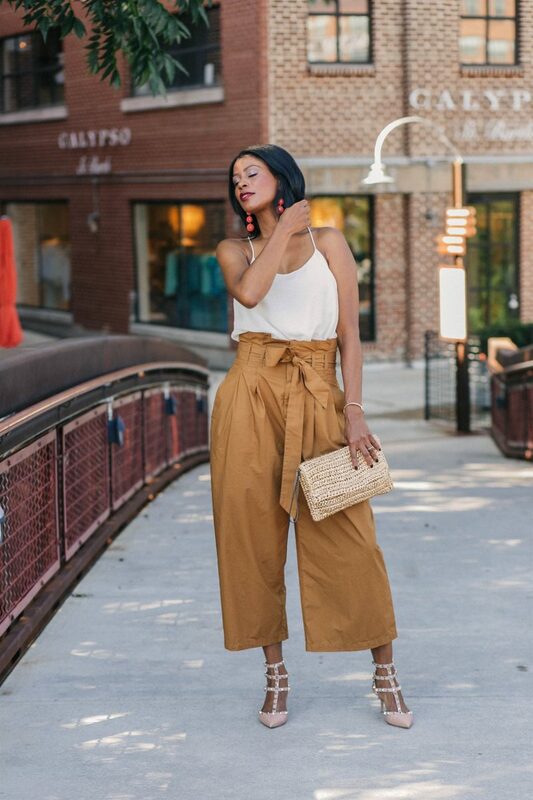 Unlike the typical high waist pant, you can tuck in your top with the PBP and having that extra fun/flirty fabric up top gives you the confidence of a perfect fit without feeing overexposed. What’s not to like about that? Today’s pick: burnt khaki paper bag pant with cream silk cami and spiked kitten heels with a pop of peach. Love how you put all the basic pieces with your very own stamp on it! The minimalist look is very chic and classic. By the way, Peyton takes GREAT picture and you are so lucky to have a daughter willing to do it BEAUTIFULLY for mom. My two high school sons hate to take pictures for mom. These are great pants! Good luck girl!